If you are looking for how to use Kik for Mac, you have come to the right place. Even though Kik Messenger is available for iOS and Android, it is not available for Mac yet. But don’t worry, using Kik on a Macbook is very simple, thanks to what we call emulators. These are third-party applications that basically simulate an Android device on your computer, making it easier to download and use Android applications. 1 What is Kik Messenger? Kik Messenger, usually known as just Kik, is one beast of a messenger app. It is available for both iOS and Android. Kik is used primarily by the youth, although it does have users from all age groups and countries. For an online chat application, it is highly appreciated for its innovation and exciting features, like anonymous chat, group chat, even chatting with different brands. With a messenger app this good, one would definitely want to use it on their Mac for convenience. After all, sometimes its better to talk and chat with your friends and simultaneously work on your Mac. There are a lot of Android emulators out there that we can use to use Kik on Mac. We will be going through two of these emulators that you can use. So let’s get started! Bluestacks is a third party application that is basically used to emulate android applications on Mac or Windows. It can emulate any android application, it is fast and efficient, and it is widely used by users for playing android games on their Mac. Here we will be using Bluestacks to use Kik Messenger for Mac. Once you download that, run it and install the application by following the on-screen prompts. Once you install the Bluestacks application, run and open Bluestacks. Set up the Android device. Sign in to your Google Account when prompted by Bluestacks. Sign in or create a Google Account if you don’t have one. Now all you need to do is open Play Store and search for the Kik Messenger App. Once you finish downloading, you will be able to find it in your list of applications in the Android emulator. Another great Android emulator that can be used to run Kik Messenger on Mac is Nox. Nox’s simple functionality makes it just as good as Bluestacks to use as an emulator. With a smooth emulator experience, messaging your friends, and the whole chatting experience of the app along with all its best features will be clean and easy with Nox. Once it is downloaded, as before, run it, agree to the terms and conditions and continue. Drag the Nox icon in the Applications folder. On-screen prompts will be present to help you install the application. Click Open, and Nox will start up. 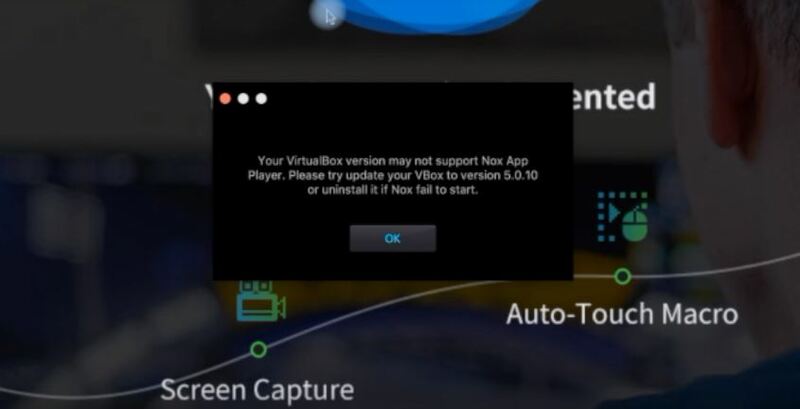 On opening, if you receive a message saying ‘Your VirtualBox version may not support Nox App Player’, follow the steps below. Once you finish downloading the file, click to open it. 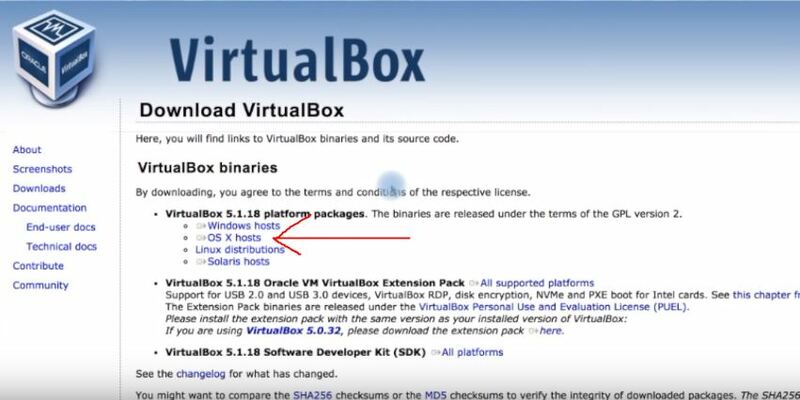 Once you install VirtualBox properly, open Nox again. This time, it will not display the error message. Now once the Nox Emulator launches, click on Play Store, search for the Kik Messenger app and install it, just like we did for Bluestacks. That’s it! 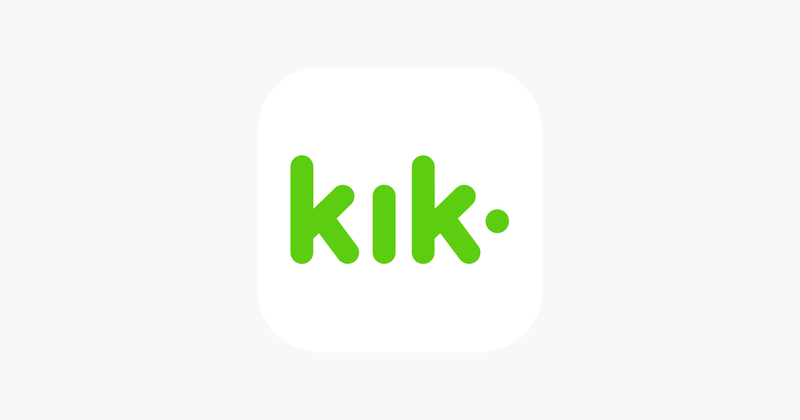 Once your emulator has the Kik Messenger application installed completely, you can easily start using it to text with people as you want and have the Kik experience on Mac using Nox Emulator. In this way, you can other such emulators, such as Andy Player, Andyroid and Manymo to run android on your device and use Kik Messenger on Macbook. We hope that by reading this article you were able to download Kik for Mac and use it to chat with your friends, send them pictures, chat anonymously, or maybe join a public chat or a group. Till the time Kik Messenger does get released for Mac, we recommend only using emulators to run it on Mac, as other third party applications that claim to run it for you on Mac are not trustworthy and might cause issues. If you have any queries regarding this article or the methods or emulators described above, you can drop us a comment below and we will try to get back to you with a relevant answer.